DJs of the Ed Banger Records label, a major figure of French Touch for more than 15 years, will have you dancing all evening to a memorable set, at the foot of the Hall of Mirrors. While it sounds like a once-in-a-lifetime experience, I can only hope they have a lot of security to make sure the art and artifacts stay safe during the event! Would you go? 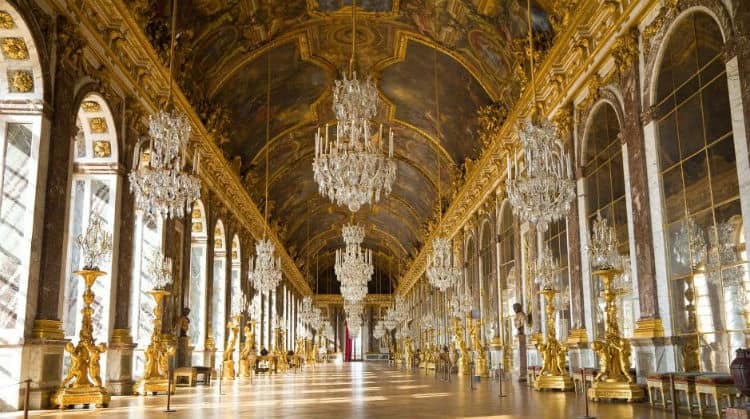 If only to skip the line for a standard Versailles visit?